 Manta Defense - Applied Research Laboratory Europe BV. 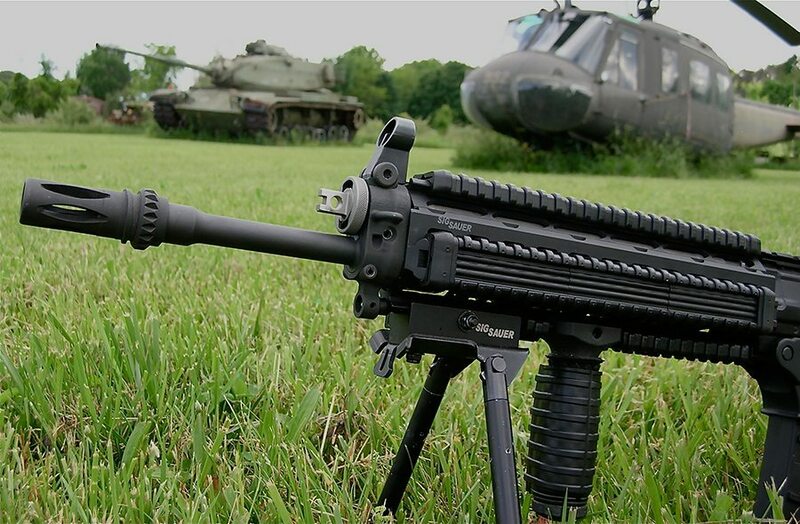 Manta’s revolutionary material and cutting edge designs have been recognized by and issued to militaries around the world for their ability to increase a weapons operational effectiveness. Manta’s heat mitigating “rubber-Like” materials are manufactured from proprietary formulas that in some applications can withstand temperatures in excess of 1000”F and simply will not melt! 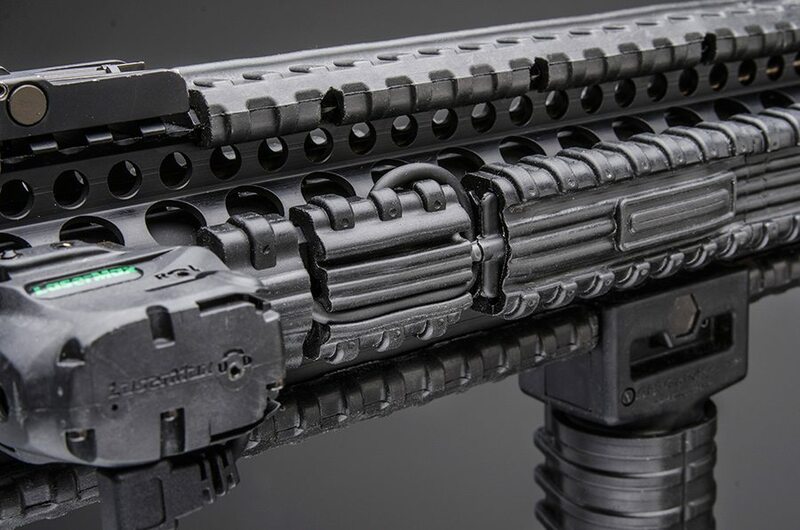 This material doesn’t just provide a layer of cool between you and your blazing hot firearm or suppressor – it is multi-functional, ultra grip-able, and nearly indestructible. 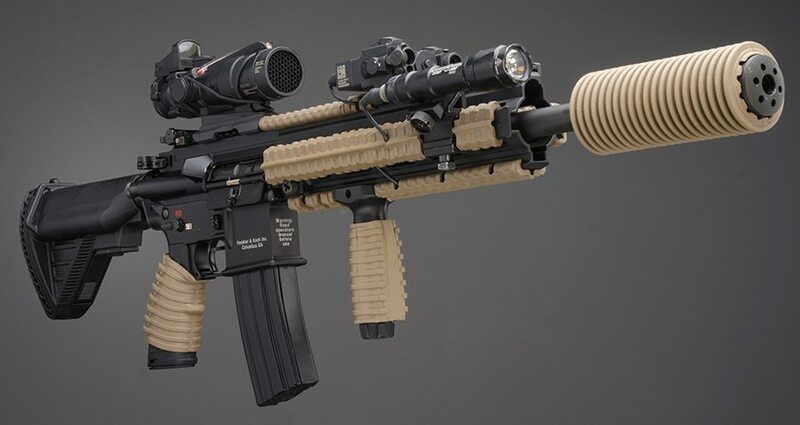 Heat divergent segments, convections channels, Micro Pocket technology and an internal stainless steel skeleton all play their role in creating a weapon accessory system unlike anything else. Manta creates a thermal barrier, routes and installs accessory wires and switches in seconds and protects you and your gear from the hazards that plague weapon systems.